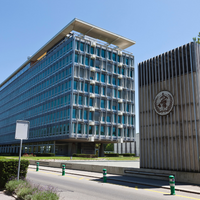 Prevention and Public Health Fund on the Chopping Block? 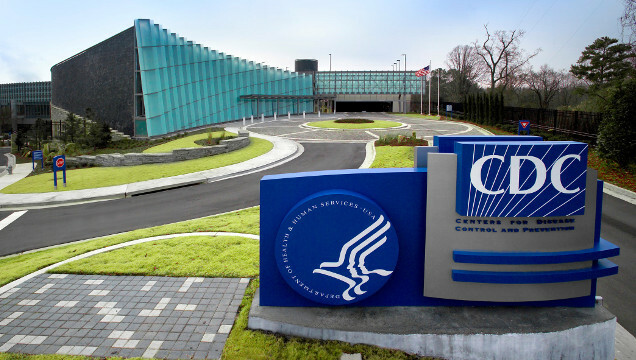 If the Affordable Care Act is repealed, the CDC could see a 12.4 percent budget cut. Update (March 7): House Republicans have released a plan to “repeal and replace” the ACA, which includes the elimination of the Prevention and Public Health Fund by 2019, Vox reported. The Prevention and Public Health Fund, established through the Affordable Care Act (ACA), currently supports US Centers for Disease Control and Prevention (CDC) programming on lead poisoning prevention, immunizations, and state-level public health initiatives. 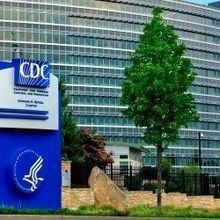 Since fiscal year 2010, contributions from the Prevention and Public Health Fund have grown to represent “from 2.8 [percent] to 12.4 percent of CDC’s total program budget over the past few years,” agency spokesperson Kathy Harben wrote in an email to The Scientist. But if the ACA is repealed, this fund could disappear, along with its budget allocation. The fund fully supports the CDC’s Public Health and Social Services Block Grant—which enables the agency to provide flexible funds to state health departments—as well as its Childhood Lead Poisoning Prevention program. The ACA-linked fund also supplies 50 percent of the CDC’s budget for a national immunization program, which “protects individuals and communities from vaccine-preventable diseases through purchase vaccine, financial support of immunization state programs, provider and public education, and evaluation and research,” according to the agency. “One of the reasons for the fund was to make up for years of chronic underfunding of public health,” Richard Hamburg, deputy director of the nonprofit Trust for America’s Health, told USA Today in January, after the US House of Representatives paved the legislative way for the Congressional effort to “repeal and replace” the ACA. 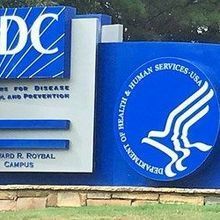 “If the Prevention [and Public Health] Fund is eliminated in the future, CDC is hopeful Congress replaces the funding with new budget authority to continue these critical public health programs,” Harben wrote.